Just because you don’t work in a sound studio doesn’t mean you can’t enjoy your music on a pair of professional-quality headphones. 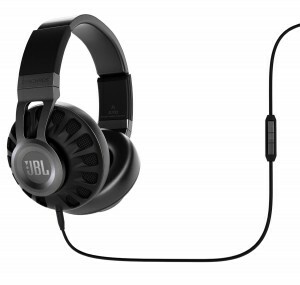 Die-cast aluminum frame and luxurious leather ear cushions. Premium 50mm driver for professional audio sound with PureBass performance. PureBass sound delivers a balanced audio experience with amazing clarity, and deep powerful bass. Proprietary LiveStage signal processing technology delivers the most realistic headphone sound experience possible. Detachable cable design with iOS3 button and universal remote/microphone cable included. I’m a long-time Kindle user, and having gone through each generation of their fire models, I think they got it right with the Kindle Fire HDX. The display is the sharpest yet (2560×1600, 339 PPI, 100% sRGB). It’s thinner and lighter than the Kindle Fire HD. It finally has enough processing power and RAM to run not just the OS, but games, apps, and video smoothly. It comes with a “Mayday” button that connects you immediately to a live help representative should you run into any issues. 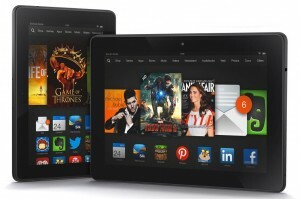 The new OS (Fire OS 3.0) is a big upgrade over previous version. If you’ve been holding off on getting a tablet, this is the one to get. 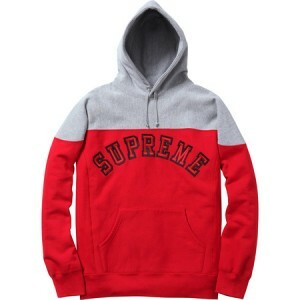 Maybe I’m just a sucker for what’s trendy, but I like Supreme’s style. It’s simple and bold, and has a quirky edge. This heavyweight pullover caught my eye. It comes in a few color combinations, but I liked the gray and red best. Do you wish you could understand rap better? Do the following phrases leave you baffled? If so, then you need Understand Rap! 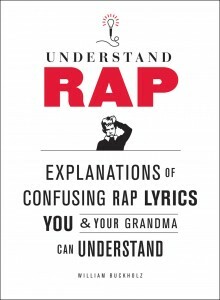 This humorous book explores rap lyrics from a wide variety of popular songs, and break them into different categories (brags, cars, crime, disses, fashion, etc.). Each lyric is quoted, along with the artist, song, and album, and then explained in a dry, academic manner that will ensure you never appear uncooly ignorant again.